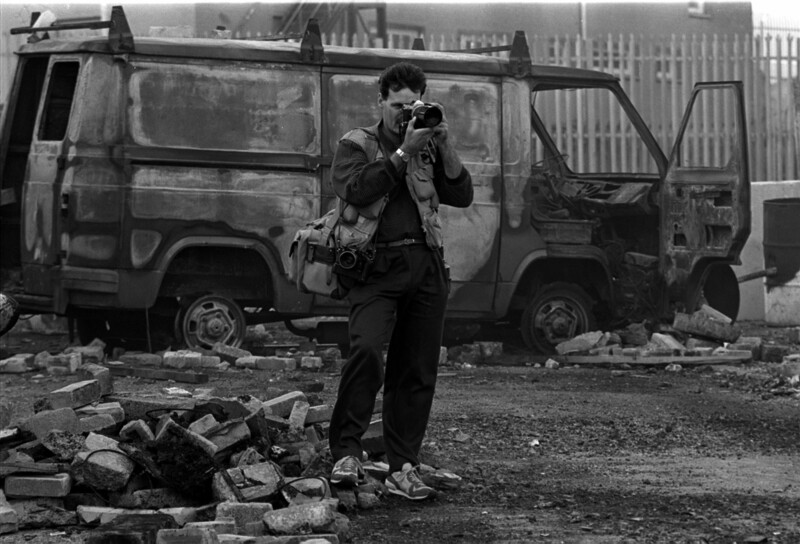 A powerful new documentary about the men who unwittingly became war photographers on the streets of their own Northern Irish towns. They did not leave home in search of war and adventure: the violence erupted around them. 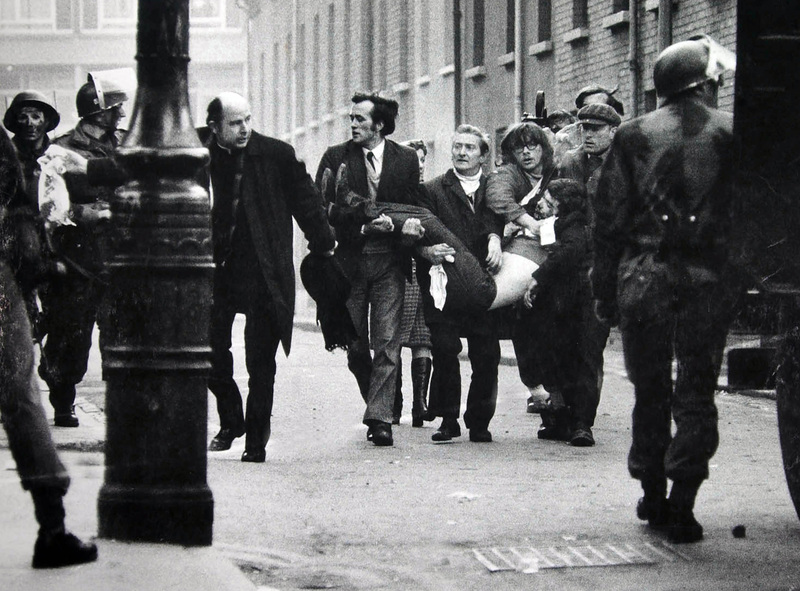 They expected a career of wedding photography and celebrity photo-calls and instead the images they produced during the worst years of the Troubles would come to define that conflict. The press photographer deals in single images that must distill story, character and context into a single frame which is often more impactful than moving images of the same event. What did it cost these men to take those pictures? What was the value of those images as the conflict raged on for 25 years? These moral and ethical questions are at the heart of this illuminating documentary by Tom Burke (Losing Alaska, The Liberties).